Point Zero Homes is a company that combines thoughtful architectural design, the Insulspan® Structural Insulated Panel System, and smart tech integration. While all three attributes are important, Point Zero’s central focus is custom design. Design is where one can create a flowing layout that meets your wants and needs while seamlessly incorporating other energy performance-enhancing attributes. Learn more about Point Zero Homes today. All Point Zero floor plans can be modified to fit your individual needs. 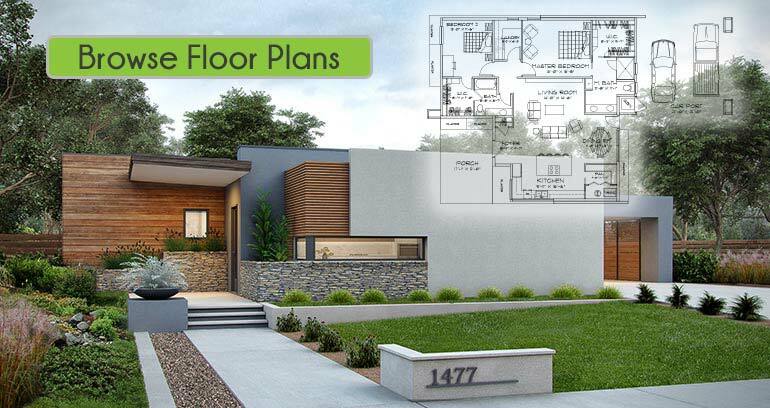 In addition, Point Zero Homes is happy to custom design a unique floor plan from scratch. Need more information regarding Point Zero? Send us an email through our contact form link below or give one of our Insulspan Specialist a call today.